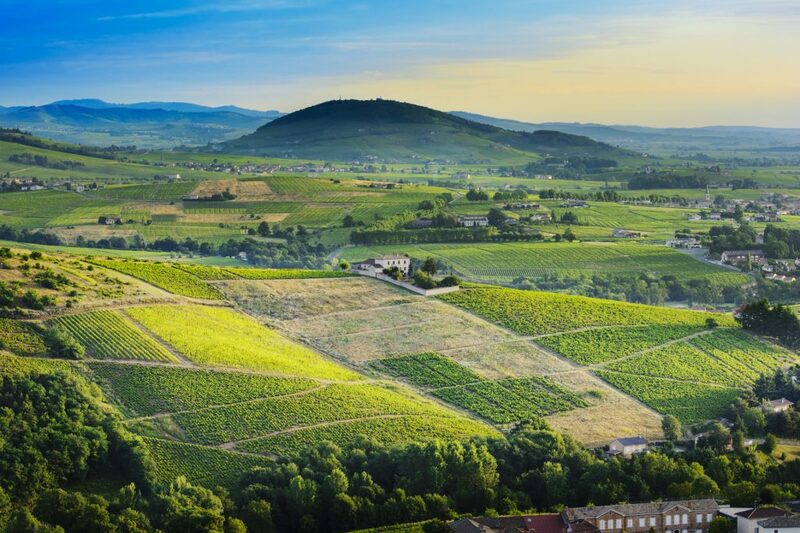 We continue our Tour de France with a trip to Beaujolais, the land of Gamay. 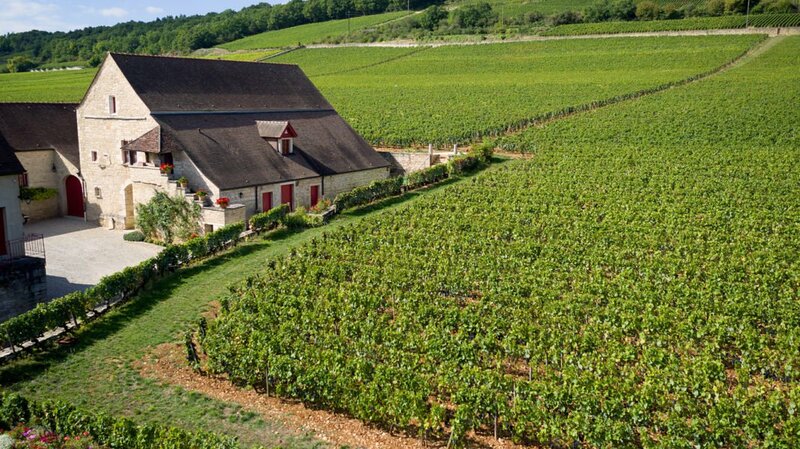 Often in the shadow of its famous Burgundy neighbour, this region offers exceptional wines at interesting prices. The cradle of natural wine, this region is home to some of the most pioneering natural wine makers who adorn the rankings. 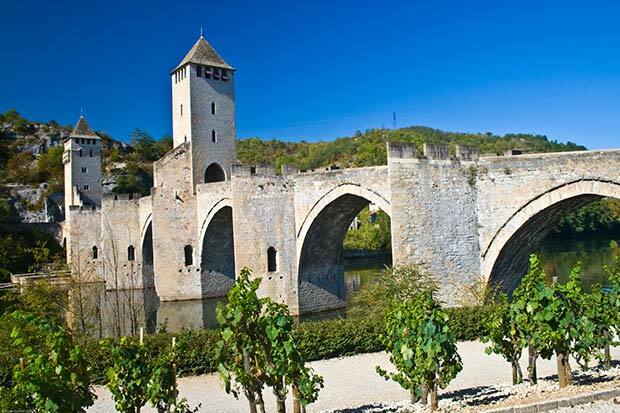 The natural wine craze is becoming a significant trend and wines from the Beaujolais are beginning to turn heads in the fine wine auction market. Yvon Métras sits at the top of the podium with a bottle of his Cuvée Ultime in the exceptional 2005 vintage. 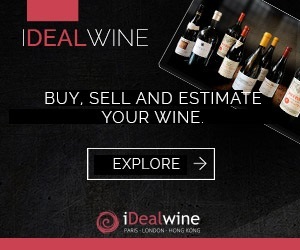 Other natural winemakers present in the rankings include Marcel Lapierre in 5th place, Louis-Claude Desvignes in 6th place, Domaine Burgaud in 8th place, Domaine Chamonard in 14th place and Domaine des Terres Dorées in 15th place.